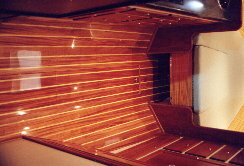 Yacht Restoration Caribbean Refinishing Inc.
Yacht restoration and refinishing in Upper Chesapeake Bay's Havre de Grace. 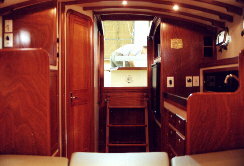 Total boat refits, yacht carpentry, fiberglass and woodwork, deck refits and painting. 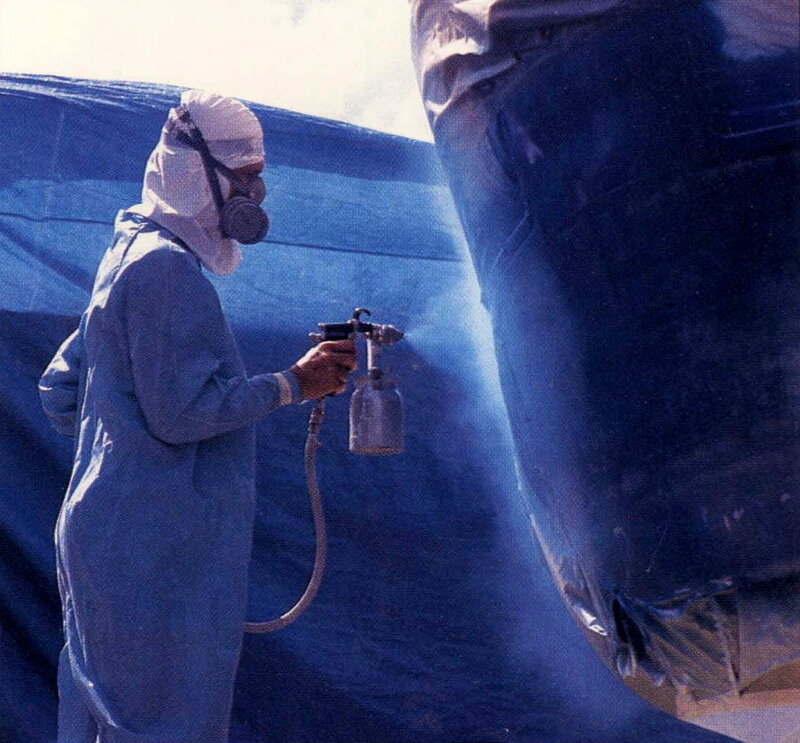 - "At the time I contracted Caribbean Refinishing to Awlgrip my hull, I informed them that I needed the boat in two weeks. Not only was the boat ready on time, but they redesigned and installed a beautiful new vent system for my hull...............Bravo!" Bill Harbach, Owner, Yacht "Zoomar"
1. Custom fabrication and installation (interior). 2. 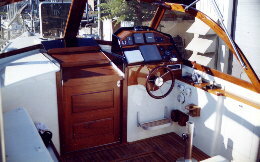 Replacement of old or damaged exterior teak. For more information, please call (410) 939-6578 or joe@caribbeanrefinishing.com. Disclaimer: The information contained in this Web Site is provided as a public service and on an informational basis. For information regarding scheduling, fees, etc., please contact Joe Dougher at the above number. © 2019 Caribbean Refinishing, Inc. All Rights Reserved.